It's been about a year when I stopped using RevenueHits ads on my blog. Well, it paid me on time thrice and there is no chance of saying that RevenueHits don't pay but still I will discuss here few reason which forced me to stop using it. First of all, let me introduce you with RevenueHits. 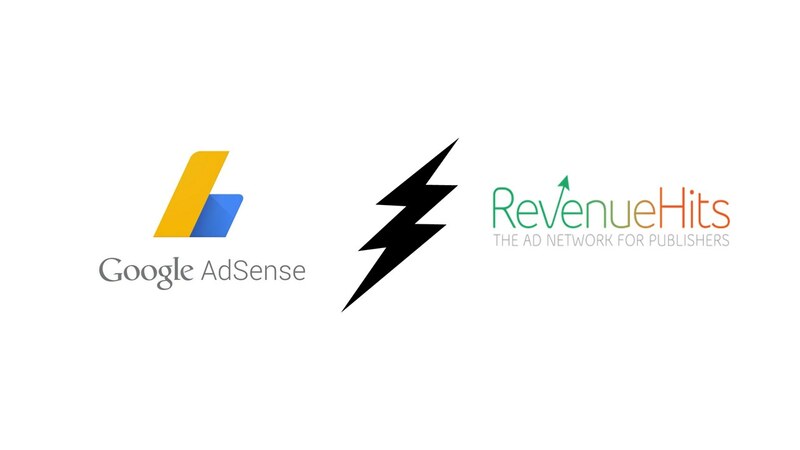 RevenueHits is the only Performance Base Ad Network that was built by and for publishers. Established in 2008, RevenueHits ad serving technology delivers more than 2 billion impressions daily to a growing clientele of thousands of publishers, across the world. Getting a payment is not an issue with this network as besides giving payment on time, it also offers a good ecpm of $30. The most common issue once could face by using this network is related to blog traffic, being a CPA ad network it pays publishers on the basis of action of performing ads as well as it is a pop-up ad network. If you are getting page views from the country which have high purchasing power like the US, UK, and Canada then this network is a gold mine for you. Being an Indian it was not so easy to generate a good amount of income from my blog as my blog is having only 40% of its traffic from United States but decently without any extra effort I was able to make a few dollars daily but not every day because someday it's $1 or someday it's few cents which are just a counting number for us. When it comes to Adsense which is a product of Google, one of the world's biggest corporate company always seems better than anything else. Almost whole Internet to Android smartphone is under control by Google but this is not a problem but exactly they hold a good merit among us. Google Adsense knows how to handle the monetizing platform. Unlike RevenueHits which is only a CPA network, Adsense is here king with CPC and CPM models. Sometimes it is not a problem with CPA, CPM OR CPC but it's exactly the manner which company deals with the traffic. Adsense is not a very user-friendly program for everyone as invalid clicks may also lead to a ban of one's account either temporarily or permanently. Users get to submit an appeal form but I never met anyone who came up successful in this try. 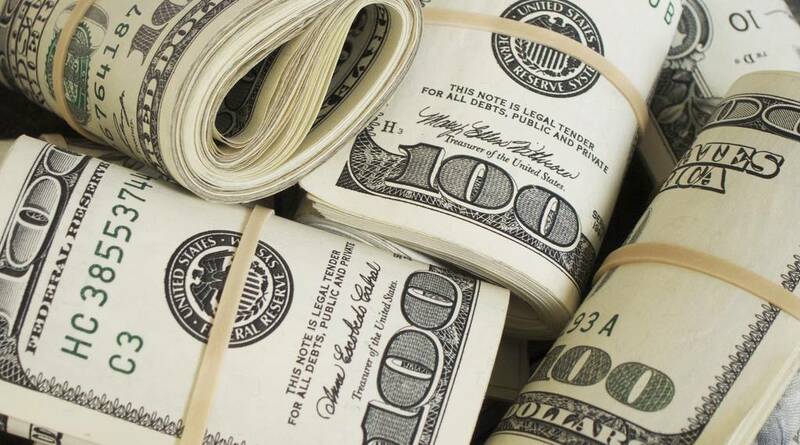 RevenueHits display banner ads which is nothing new for Adsense users but RevenueHits also has an extra ads option such as pop-up banner ads and under pop ads. Although pop-up ads result in good revenue but the fact is that No one like pop-up ads and sometimes it is very annoying for users of your website or blog. There is a more chance of an increase in bounce rate of one's blog which may lead a negative perspective in blog reputation. In this field also Adsense is also king because the ads were shown may be the simple banner or video ads but still, they don't annoy users as the ads get blend with the content and are content-related ads. Payment terms of the both network almost same but the payout rate of RevenueHits is less than that of Adsense. RevenueHits pays at $20 while Adsense at $100. If you are a small publisher you may try RevenueHits as they pay at very less time as well as less rates. However, both network support bank transfer but RevenueHits support third party payment via Payoneer or Paypal. For my case Earning was almost same with both the case but RevenueHits is having a way better ECPM up to $30 which is almost not possible in every case of Adsense. So, Comparing Earning rate of both network is just based on your traffic as RevenueHits is a CPA ad network and on the side, Adsense is a CPC and CPM network. Sometimes one may work for you but other won't. Yes, this is the main part of the post where I'll be discussing the main problem which will persist if you use RevenueHits. It's none other than the type of Ads which RevenueHits is offering its publishers. RevenueHits is a pop-up banner ads network which might be the biggest problem for any publisher because he may notice an increase in Bounce Rate of his blog or website. In this present era of web browsing no like waiting to see your ads. If your blog is slow due to ads or too many pop-ups are there then your visitors will just wipe their chin and walk away to other websites for the result they are waiting for. As per my opinion, If you are trying to serve your visitors a true loyalty of yours then RevenueHits is not made for you. However, I would like to recommend small publishers for using RevenueHits as Adsense need good traffic to be live. No one wants to get his Adsense banned and it almost happens in the case of small publishers as they really indulge in earning money too soon which is really not meant to be like that. So this is my short post about comparing Adsense and RevenueHits. In final conclusion, I would like to say only one thing i.e. Write For Your Audience Not For Money. My blog got 3K+ impressions and 200+clicks although i waited for 12 hours my total revenue is just $0.12 ? Is 3K+ impression is supposed to worth $0.12?